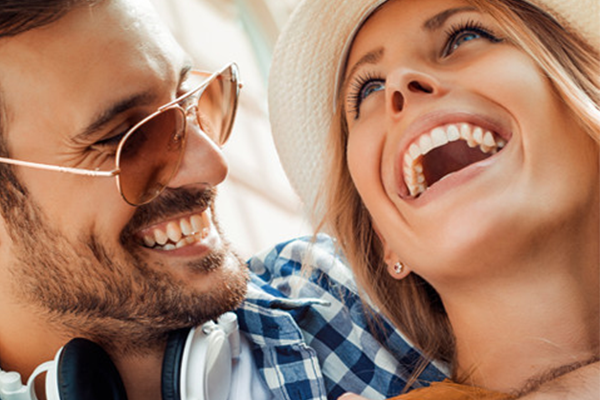 Smile Touch Ups are often done to address a small or isolated concern the patient has. These are often completed in one or two visits. Sometimes we use limited orthodontics to address minor concerns over a few months. This Patient was unhappy with the black spaces between his teeth. Using in office bondings we closed the spaces in one visit. This Patient was unhappy with staining on their teeth from medication taken as a child. Her inoffice bondings were used to cover the stains and reshape the teeth. This patient wanted to improve her overall smile. To achieve this we used in office clear orthodontic aligners to straighten her teeth and two in office bondings achieve a beautiful result. This patient wanted the gaps between his teeth closed which we accomplished in about 8 months with orthodontic aligners. These are clear and undetectable when worn and can be taken out to be cleaned. This patient had chipped a front tooth and we were able to repair in one visit with a composite bonding. 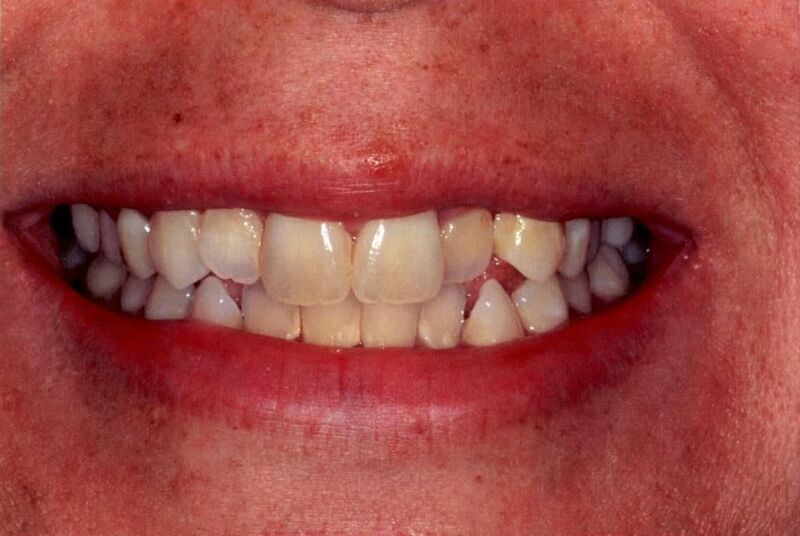 This patient had just finished orthodontic treatment, but due the shape of her teeth spaces remained. These were closed with composite bondings in one appointment. 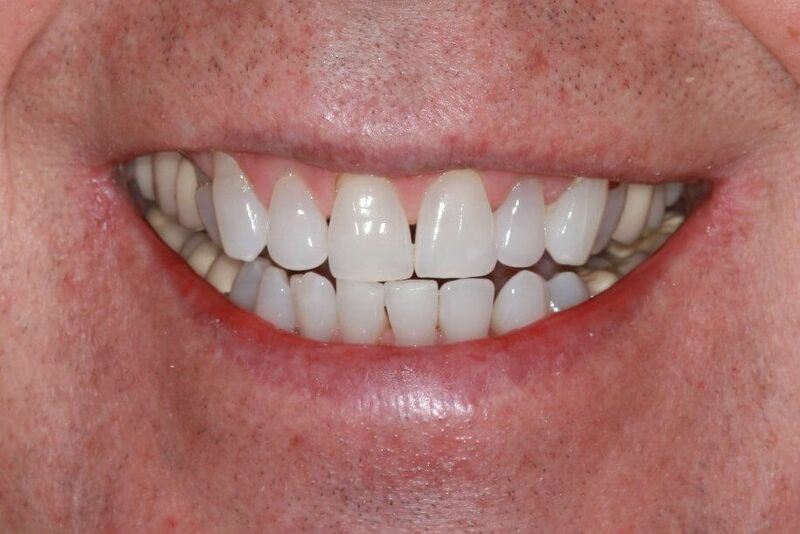 This patient had their teeth straightened with clear aligners in 12 months. This patient had four teeth treated with minimal prep veneers for create a beautiful esthetic smile with minimal work to the teeth. This patient had older crowns replaced with new all porcelain crown to give a much more natural appearance. This patient had orthodontic treatment with clear aligners.